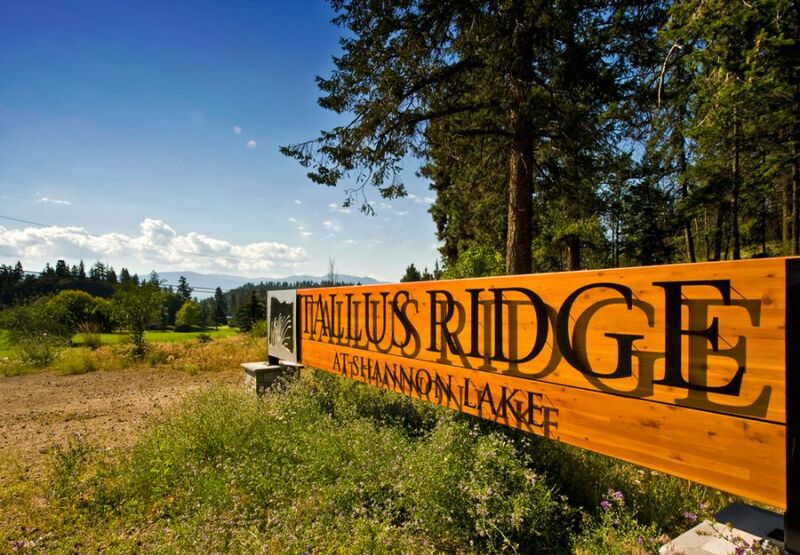 Okanagan Glacier Homes is an approved builder for your new home at Tallus Ridge! 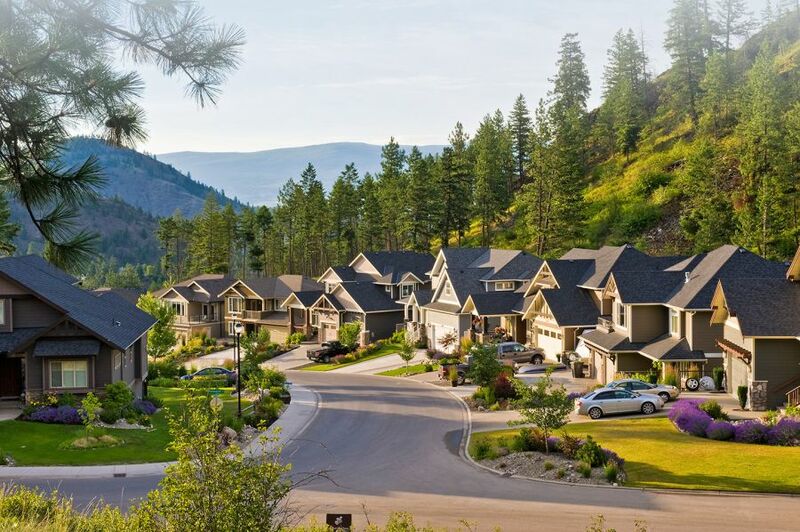 You get the quality and craftsmanship that Okanagan Glacier Homes is known for, with a stunning location and lot inside the Tallus Ridge Development at Shannon Lake in West Kelowna. Tallus Ridge is an easy drive to parks, schools, restaurants, entertainment and shopping. 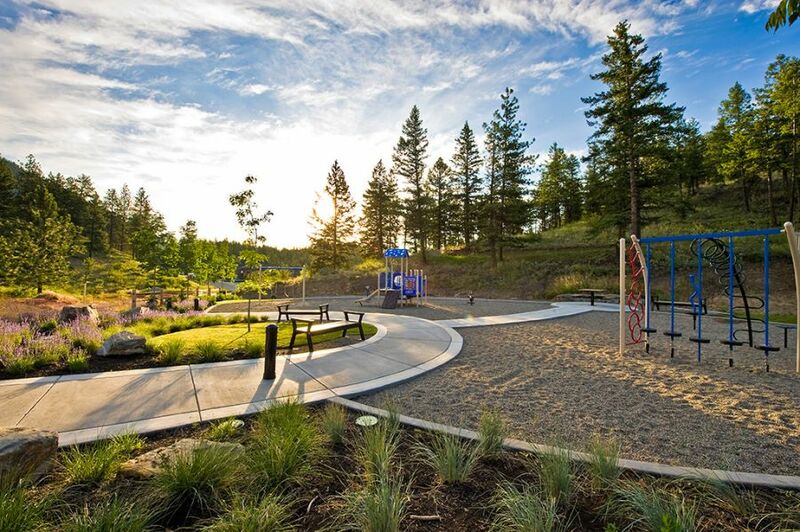 Just a few short minutes from downtown Kelowna, it’s close to everything you need. 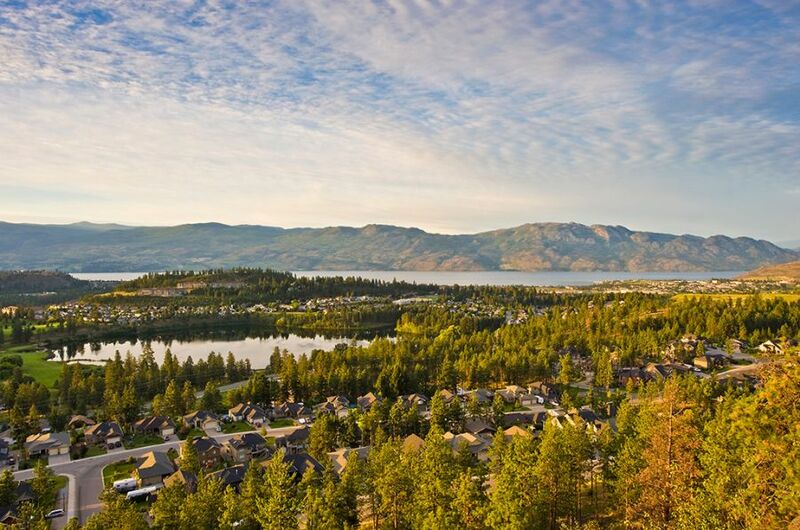 Tallus Ridge is located in the beautiful Shannon Lake neighbourhood of West Kelowna. With stunning views, it’s the perfect place to call home. As an approved builder for Tallus Ridge, we know every detail and specification that’s required. You won’t have to worry about whether or not your home or materials will be approved, as we’ve got that covered.